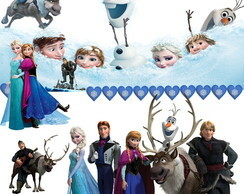 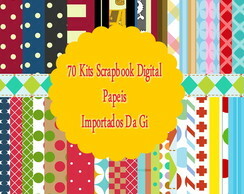 CHEILA SILVA DE SOUZA avaliou 520 Kits Papéis Scrapbook Digital! 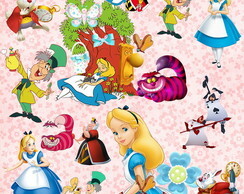 - Trabalho. 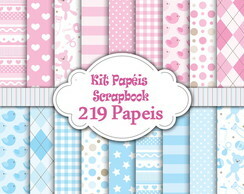 219 Kits Papéis Scrapbook Digital! 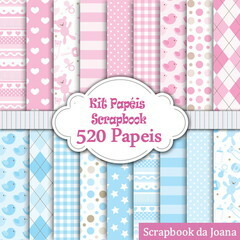 520 Kits Papéis Scrapbook Digital!